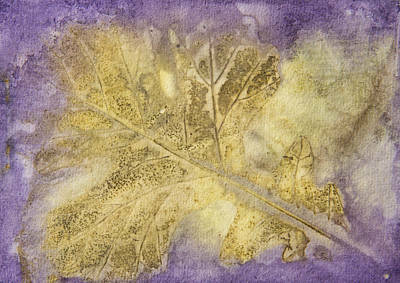 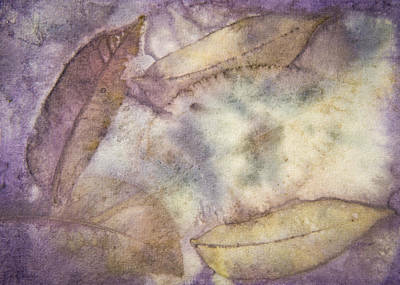 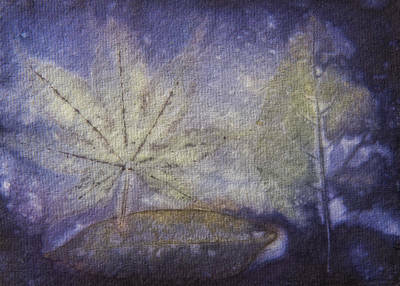 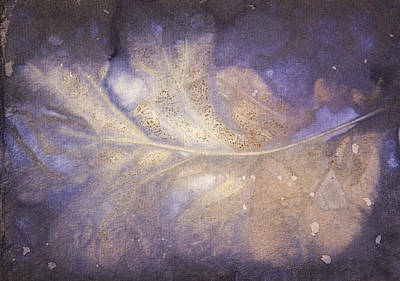 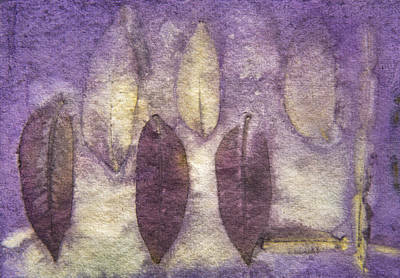 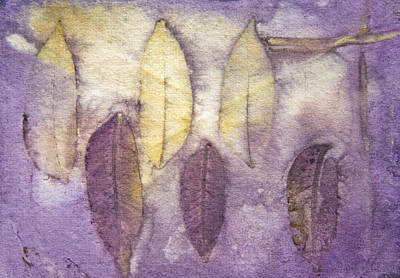 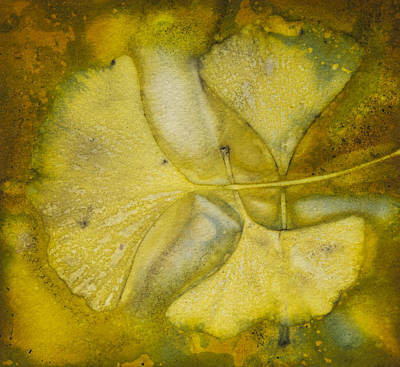 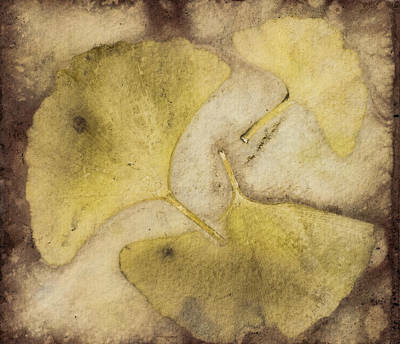 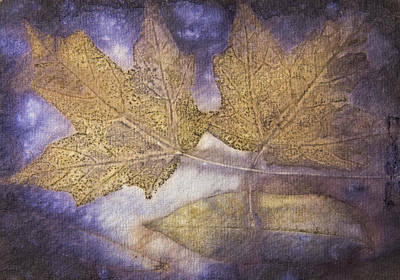 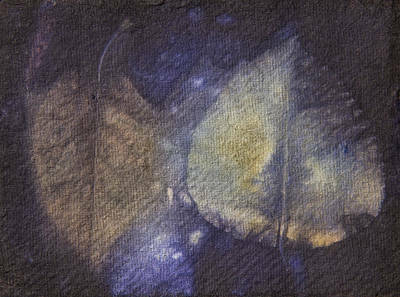 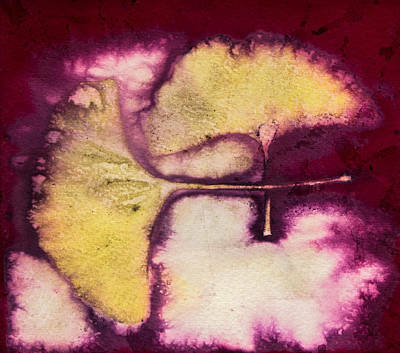 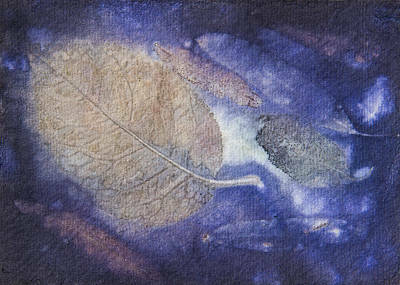 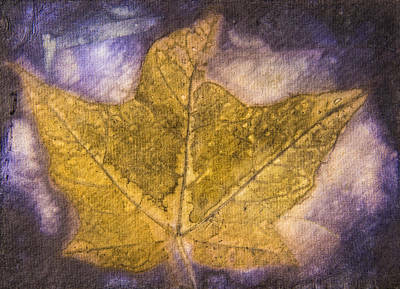 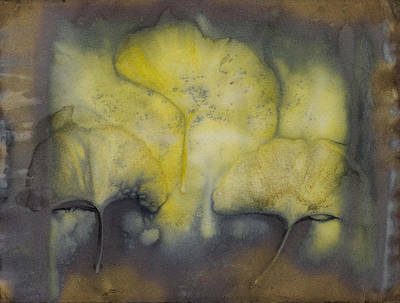 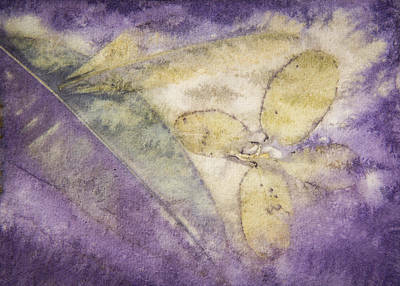 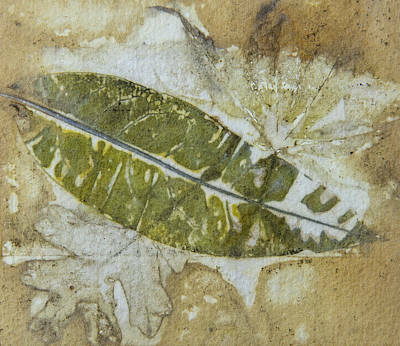 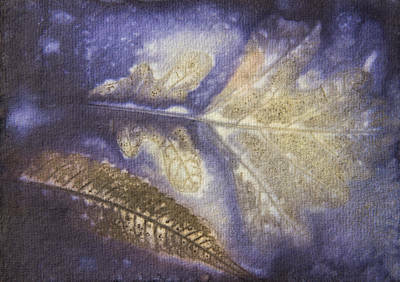 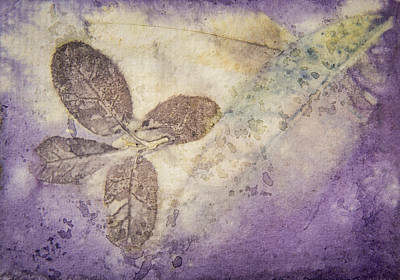 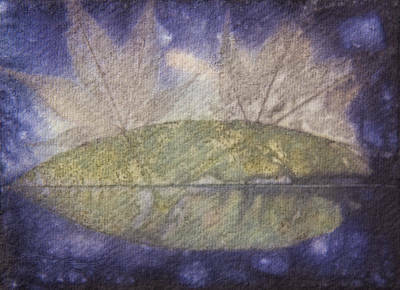 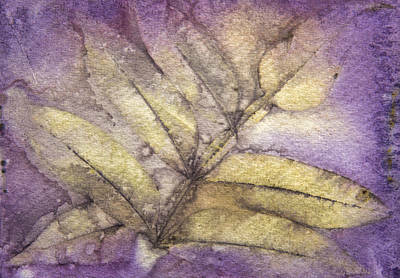 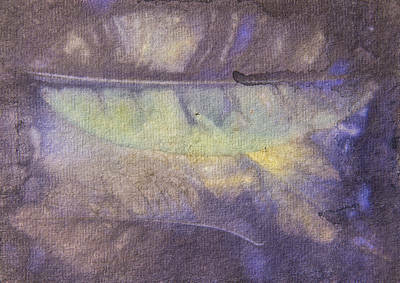 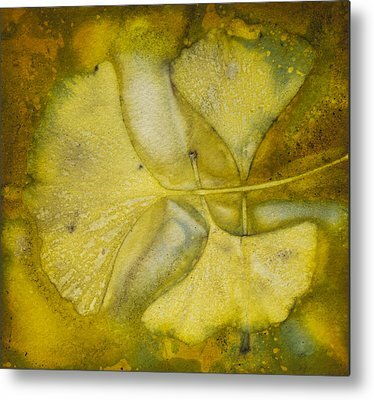 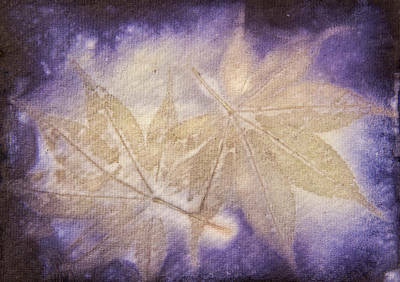 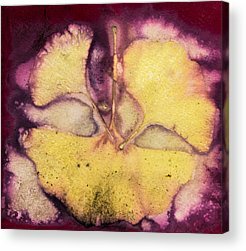 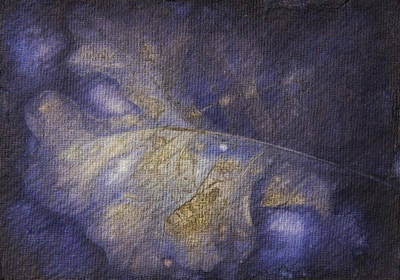 This gallery contains prints of Jan Durham's (Joye's sister) nature transfer art. 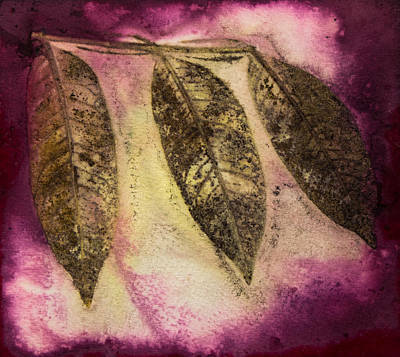 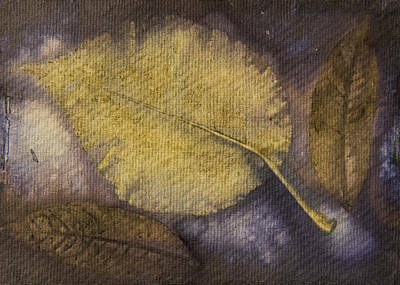 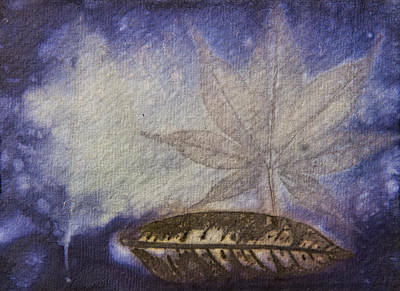 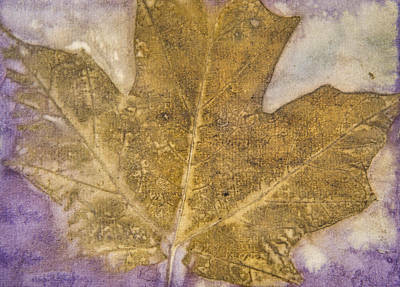 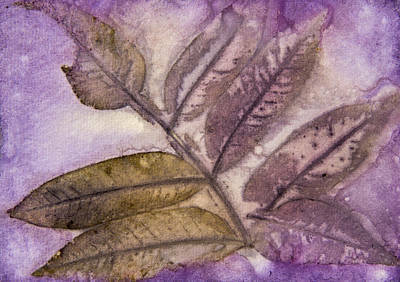 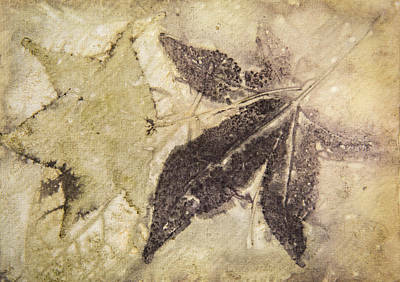 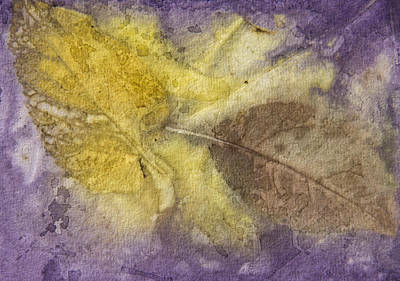 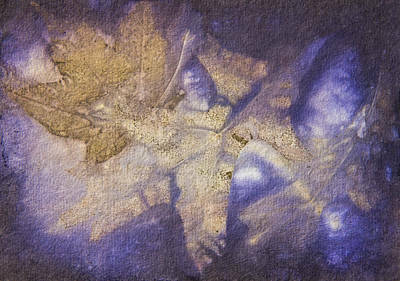 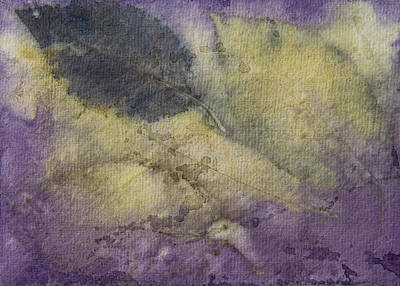 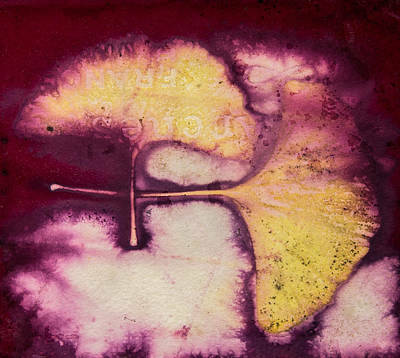 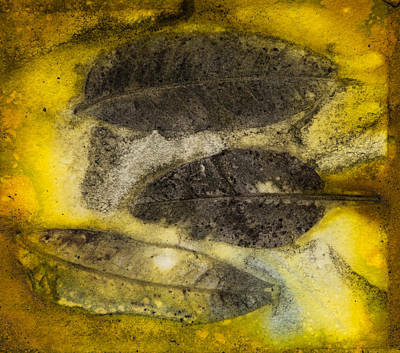 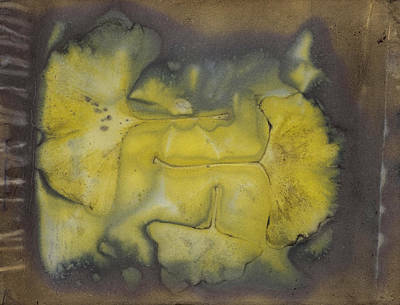 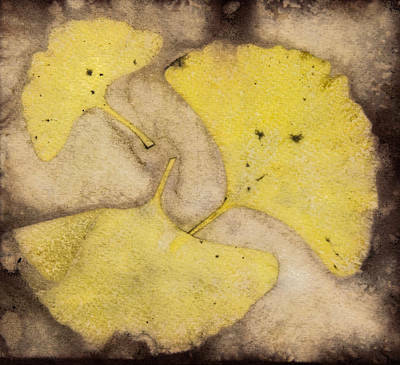 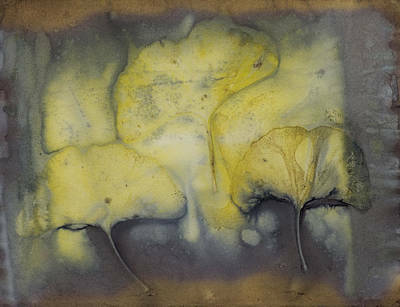 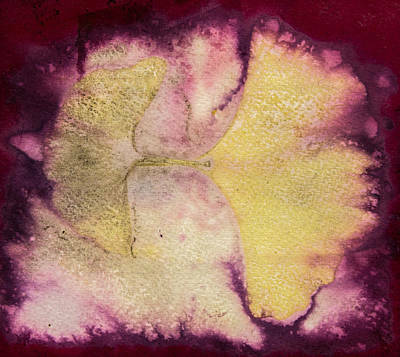 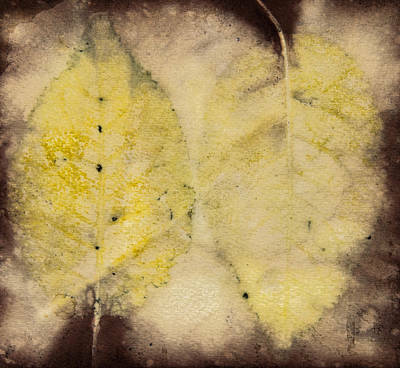 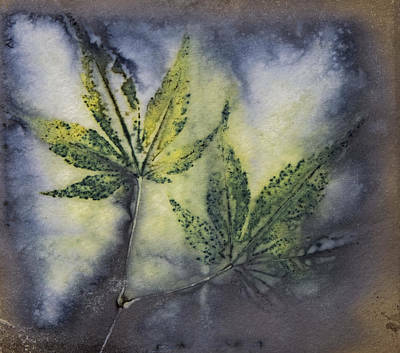 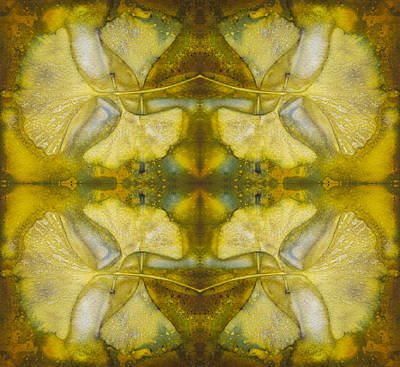 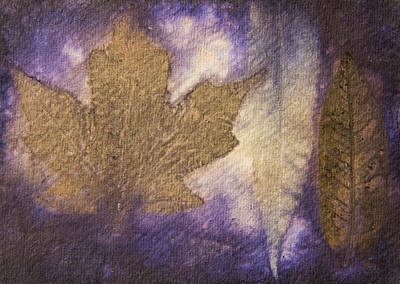 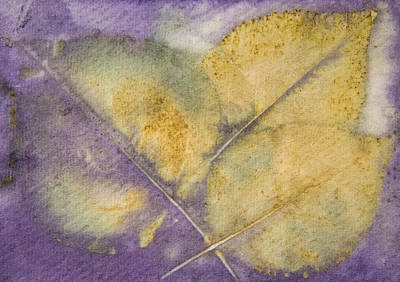 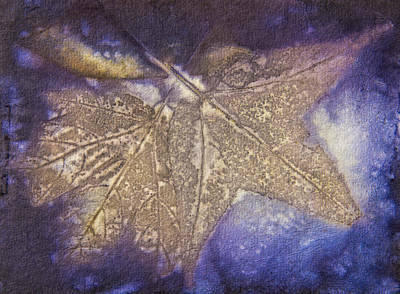 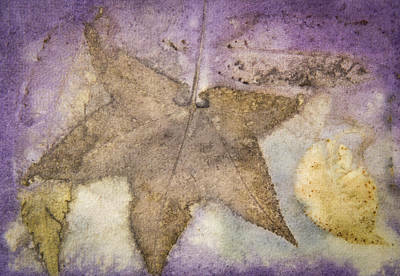 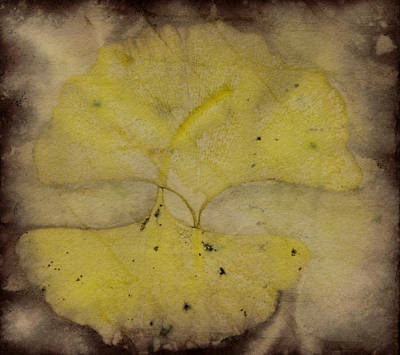 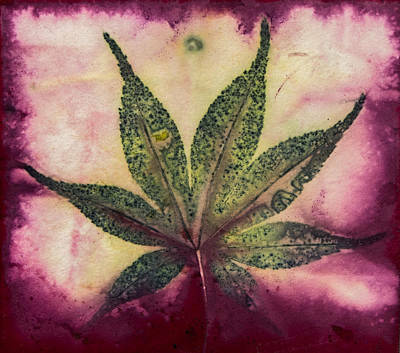 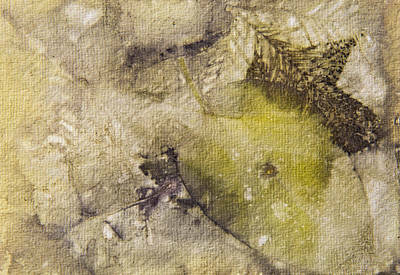 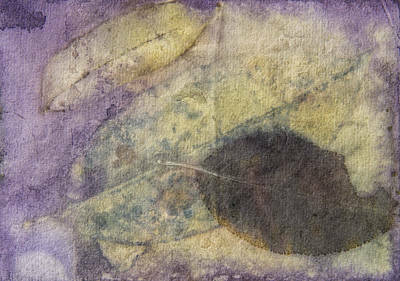 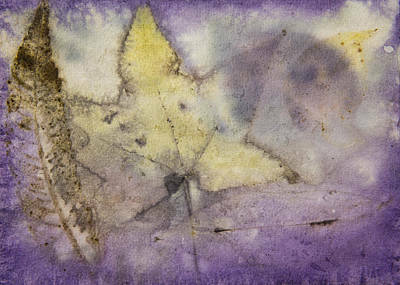 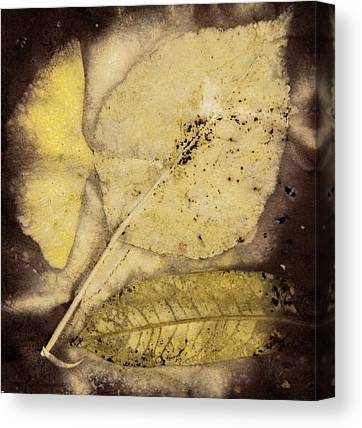 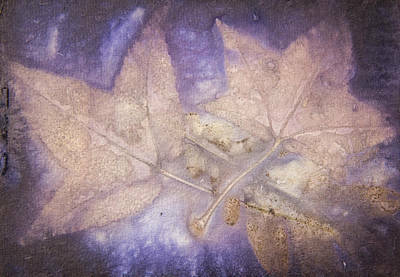 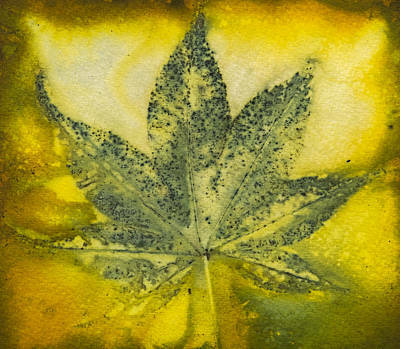 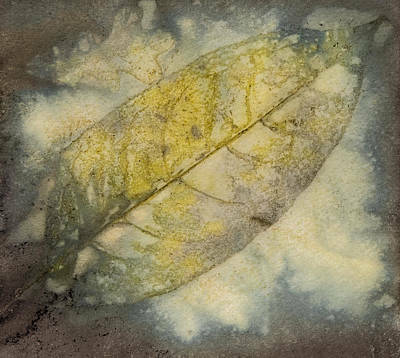 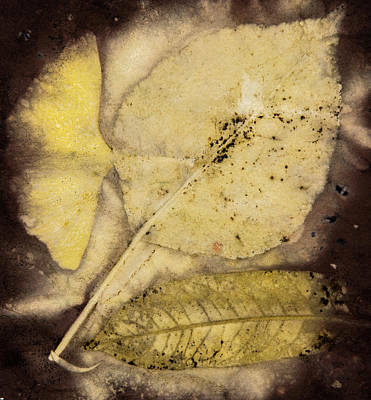 Nature Transfer Art is done using a process originally coined by India Flint called Eco-Printing. 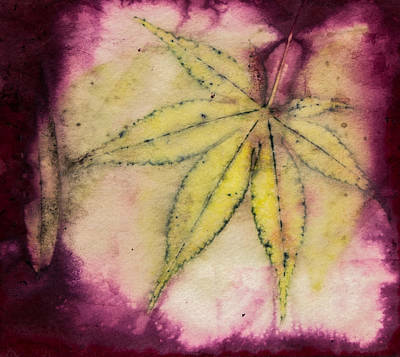 The process uses the actual leaf, dipped with iron water and boiled in various types of natural dye water. 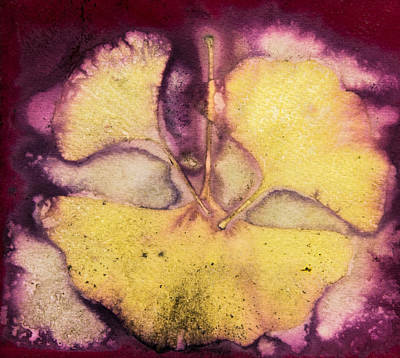 It is very organic, using only items found in nature and your own kitchen. 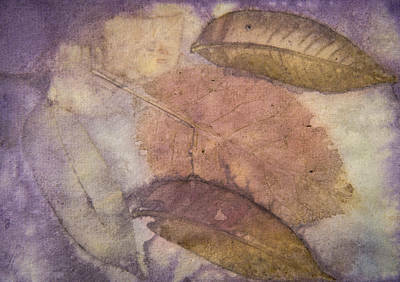 Some of the leaves used for this unique artwork include Gingko, Maple, Japanese Maple, Sourwood, Oak, Hawthorn, Sweet Gum, Eucalyptus, Sumac, and Dogwood.